Scar fighting Simba. 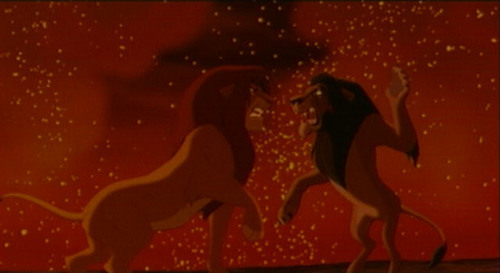 Scar gets ready to hit Simba. Wallpaper and background images in the Scar club tagged: scar simba fight the lion king screencaps.